“It was a unique feeling that I had for [Tracy]. 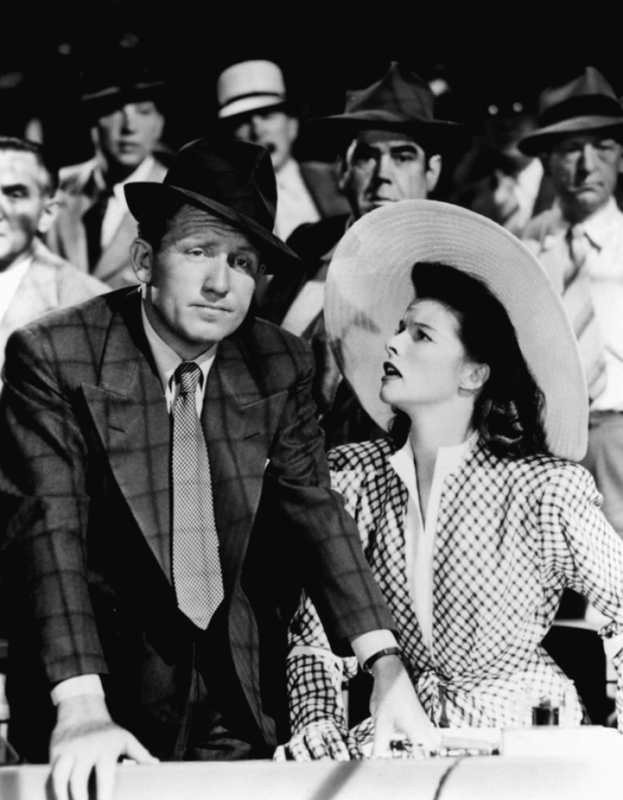 Spencer Tracy and Katharine Hepburn first appeared onscreen together in Woman of the Year (1942). 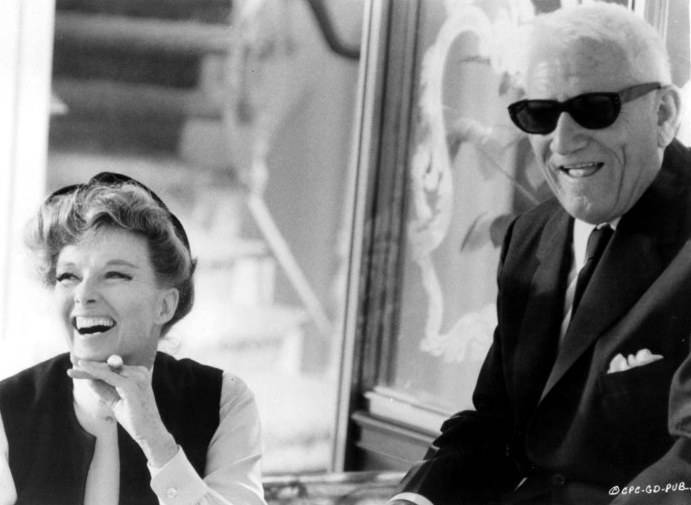 Soon thereafter they began a relationship that was to last over twenty years, until Tracy’s death in 1967. 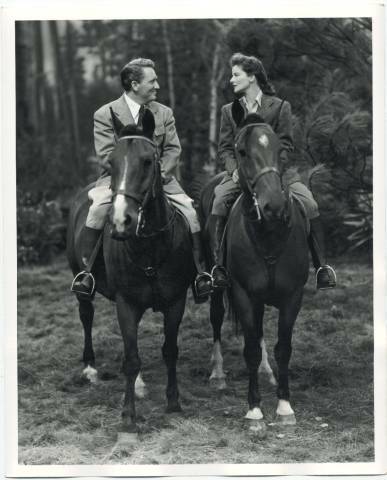 Tracy and Hepburn did not live together until the final years of Tracy’s life and were never married, due to the fact that Tracy already had a wife, Louise Tracy, who he married in 1923 and never divorced. He supported Louise, and their two children, but he almost always lived separately from the household. 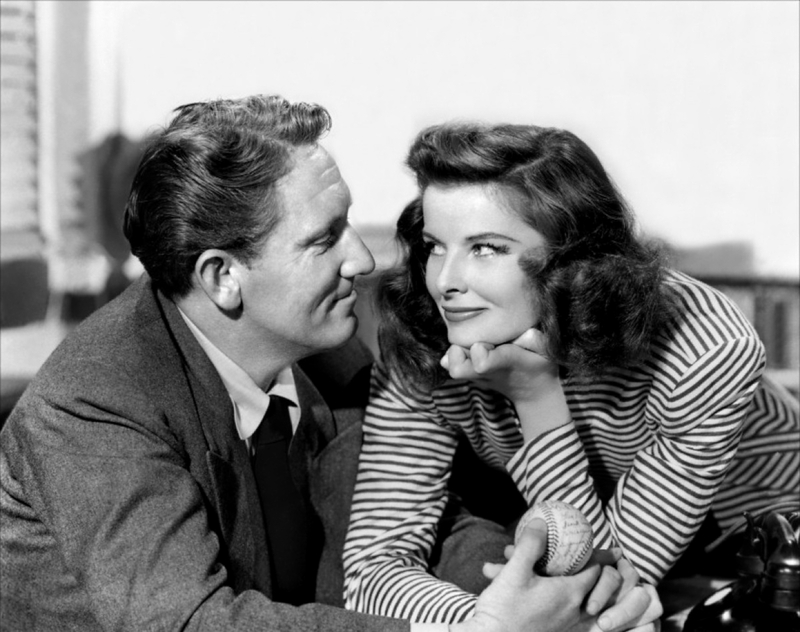 The romance between Tracy and Hepburn was hidden from the public, but in Hollywood it was an open secret. a philanderer, and Kate completely devoted herself to him. You are currently reading Great Loves: Kate and Spencer at Quite Continental.